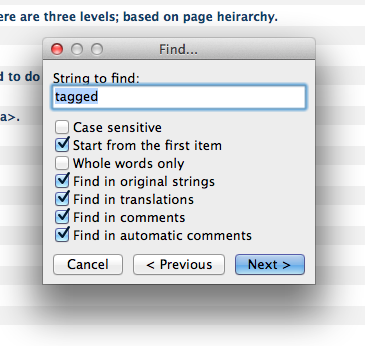 So as an easy example I'm going to show you how to change the 'Tagged with:' string as it was requested earlier today. 1. 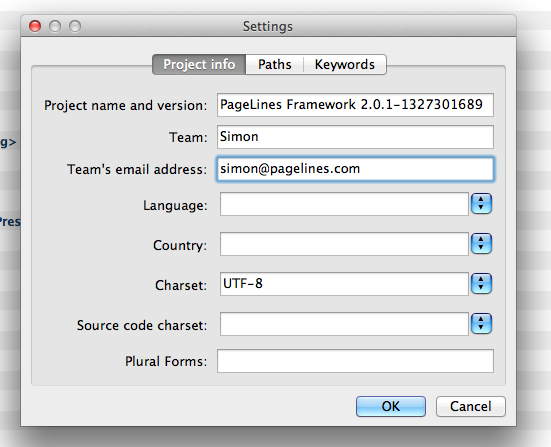 Make a 'language' dir in the customize plugin folder. 3. 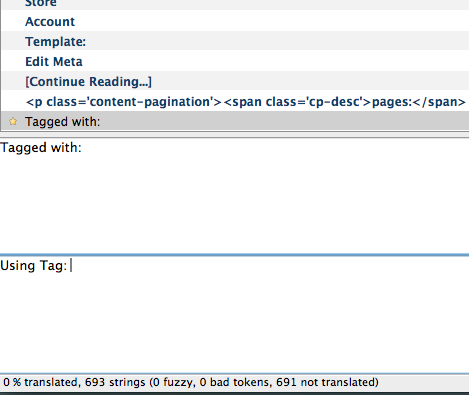 Now we need to find the string to translate, i used the find function to find the word 'tagged'. 4. Highlight the string to edit then add the new string in the bottom box. 5. Now click Catelog/settings, you need to change a couple of fields before it will let you save. You have to change the team name and team email address. Now refresh your page, it should be translated! I used the one from the latest package, pagelines.zip. Just tried it again definatly works. 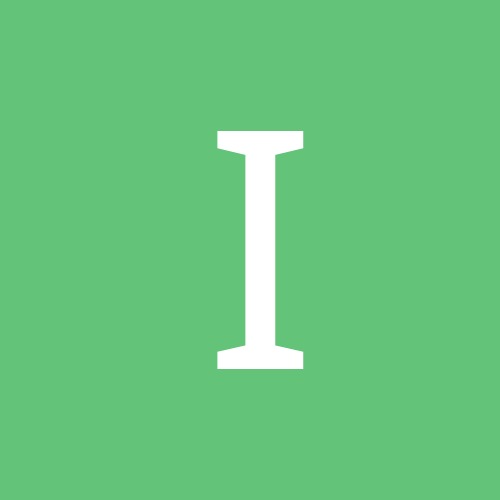 You dont have to 'create a new catelog from pot file. You just open the pot with poedit then adjust the catalog settings then save as. Hi, thanks a lot for the tutorial, very helpful. I had success translating theme, although poEdit gives me an error every time I try to save: "en_US.po:4: field 'Last-Translator' still has initial default value". Any idea what is the problem here? Did you fill in the project info? Hi, How does this work with the base theme? I created a language folder in the base theme folder and followed the above steps. No results. It does work when I copy the language files in the pagelines/language folder. Or do I have to use the customize plugin (in addition to the base theme)? Thanks. @[email protected] yes you can do it that way, the templatepack then installs all its stuff into the main framework folder, which means next time you upgrade all that could get nuked. Nice to know! Thanks for the warnng! Can one still do Base Theme And Customize Plugin? It sounds like asking for trouble. @simon what about translating pagelines using the base theme, is that possible? @jbrouwer The framework looks in either the customize directory if its installed or the main framework folder. Guys you can use both! 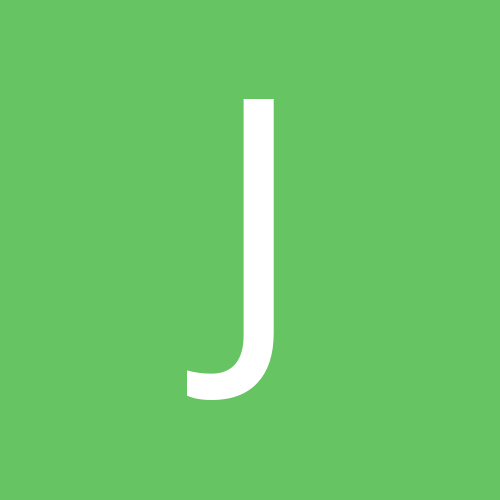 @simon In my experience you cannot do both (base or custumize plugin as Jackey was suggesting), only the main framework folder works (together with the custumize plugin) as you said before. However, would it be possible to make this work in the base theme as well? Seems to be double work to install the customize plugin next to the base theme. Thanks. I am not sure I got this correct. But I would like to see that my language files were not overwritten each time the Page Line updates. They do when I use the base theme. Is it better to put them in the "customize plugin" and if so, can I still use Base Theme. If I should want to use Buddy Press. Am I not suppose to ask this question in this thread or what ? Sorry, as i mentioned in the opening post, language files are taken from the customize plugin 'language' folder, and if that does not exist then they are taken from the main framework language folder. and that main framework language folder will be overwritten at each update? 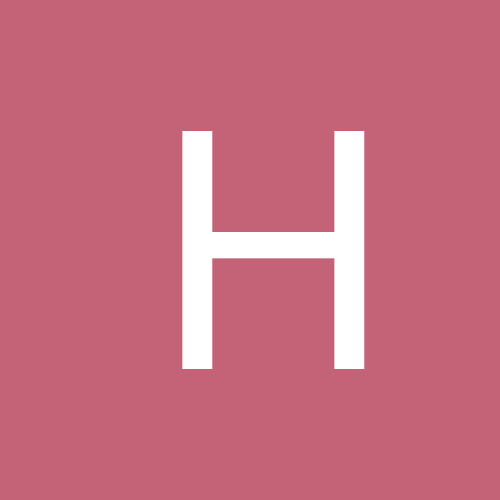 @holimed, No theres no need for any activation. What language do you change. You should open the .po file of that language and edit that. Then when you save you will get a .mo and.po file. Drag them from your desktop to your theme/pagelines/language folder. It should work. But when you update PageLines the file will be overwritten. To avoid that, you will have to activate customize plugin. 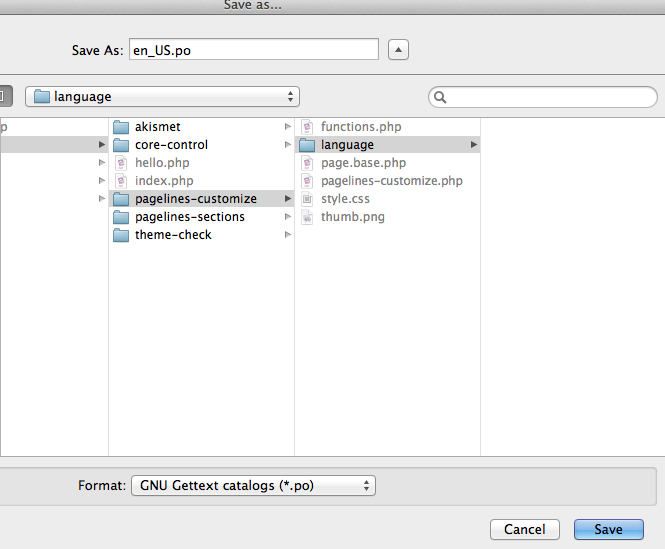 Then go to wp-content/plugins/pagelines-customize and create a new language folder. 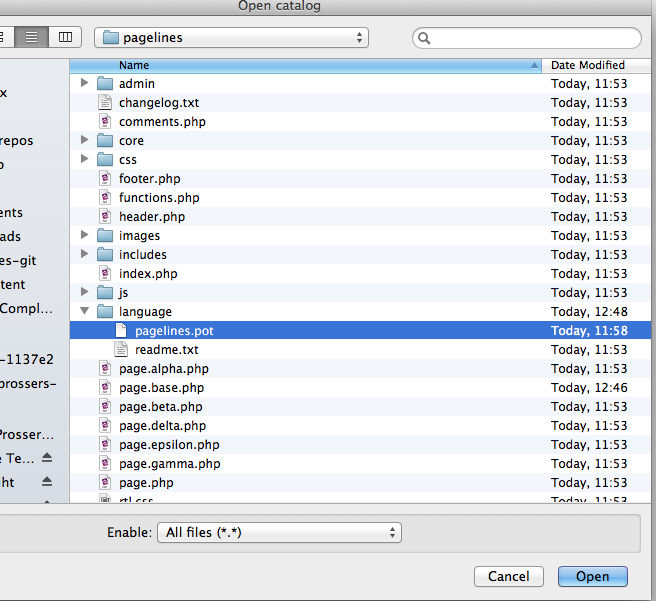 in that folder you put your translated .mo and.po files. Now you can update PageLines and your changes will remain. I am not a pro, so this is just how I did. Hope it helps.